Wayne Dunlap is former Economics professor and experience traveler (100 countries), award-winning photojournalist/blogger, featured speaker at large travel shows, travel TV host (Plan Your Escape® TV) on the CW network, and travel columnist for the Huffington Post. 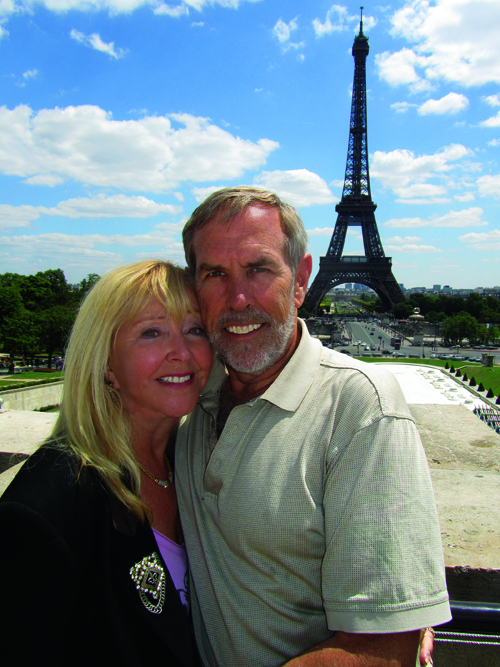 Wayne and his wife, Pat, have been fortunate to live their dreams and are members of the exclusive Travelers’ Century Club. In total, they have visited 100 countries and island groups on 6 continents as well as 44 U.S. states. Recently, the Dunlaps rented their home and traveled the world for the past 3 years. They have taken over 100 trips taking cars, trains, buses, and organized tours. They have also done home exchanges and taken 31 cruises on 14 different cruise lines on ships ranging from 10 to 3,000 passengers. They now enjoy most of their traveling with interesting tours and independently on their own. 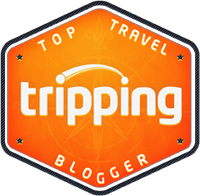 The Dunlaps’ popular travel blog (UnhookNow.com) has won many awards including: Top Travel Blog 2013, Best Boomer Travel Bloggers to Follow, and Top 25 Adventure Blog to Follow in 2014. Stories about their travel adventures and unique travel tips have appeared in many media such as the Wall Street Journal, Frommers’ The Travel Show, Huffington Post, U.S. News & World Report, The Christian Science Monitor, Entrepreneur Magazine, Newsmax, EuroTravel, SecondAct Magazine, TV, Radio and many others (see below for some of the articles). Wayne has a burning passion for travel and being a former Economics professor, also has a sincere desire to inspire others to travel by helping discover good travel values and safely realize their travel dreams. Wayne was a business owner, executive of high-tech companies, and an Economic professor after his PhD program at the University of California, San Diego (UCSD). He is listed in Who’s Who Among American Professionals. 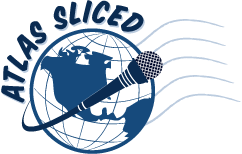 Travel TV hosts of Plan Your Escape® TV – sharing travel experiences and giving great travel tips and bargain-finding strategies as well as the women’s and man’s perspective on traveling. 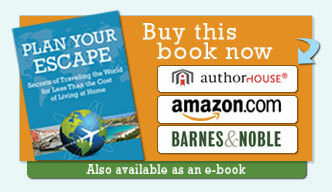 Plan Your Escape® TV shows you how you can realize your travel dreams visiting wonderful places in the world. 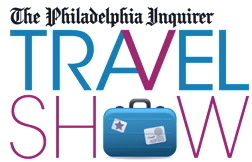 Click here to view recent episodes of our travel Plan Your Escape® TV Show. Contact the Dunlaps to arrange an inspirational and informational Plan Your Escape® travel presentation for your organization about great travel tips, unique bargain-finding strategies, trip planning tools, and interesting stories. Plan Your Escape™ – safely realize and afford your travel dreams! See quotes below from attendees. 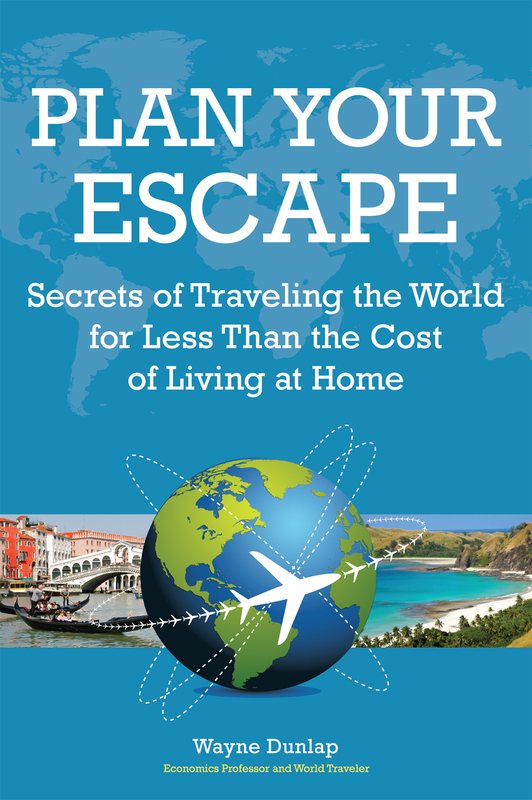 Learn more about the Dunlaps and their life-changing world travel adventures on their Plan Your Escape® World Travel Adventures Blog – Unhook Now… for Life!